Kat. ( for her mean goblin name: Crusher. She also suggested Tuffy, and that gave me the idea to use Taffy for another goblin. Thanks, Kat, I hope you enjoy your paperback, Velvet Ball and The Broken Fairy. It's in the post. Thanks for entering everybody. This month there will be another competition to win a paperback copy of Star-Crossed Rascals, and to win you have to suggest a name for a really mean school teacher. Anyone can enter and the prize will be drawn at the end of February. Good luck everyone, and thanks for reading my blog. That's great you've got your writing out there! What about Molly? Will we be seeing her? How about this for a really mean school teacher... Ms. Pendergast. Or how about... Ms. Dufflerump. Or maybe even... Ms. Baumgartner. Or... Ms. Blotch. Maybe... Ms. Haggerty. Or... Ms. Crewl. Ms. Harshbarger? Hi Laura. 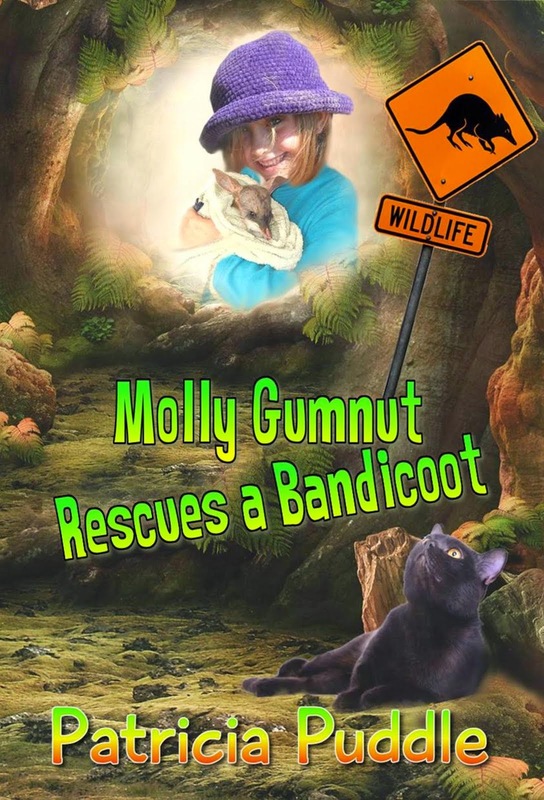 I'll be publishing two Molly stories on Createspace soon, but they need another edit. 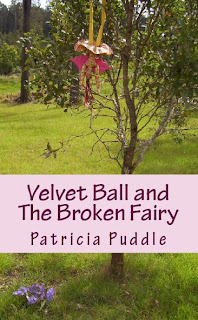 I haven't had time yet as I'm writing the sequels to Velvet and also Star-Crossed Rascals. 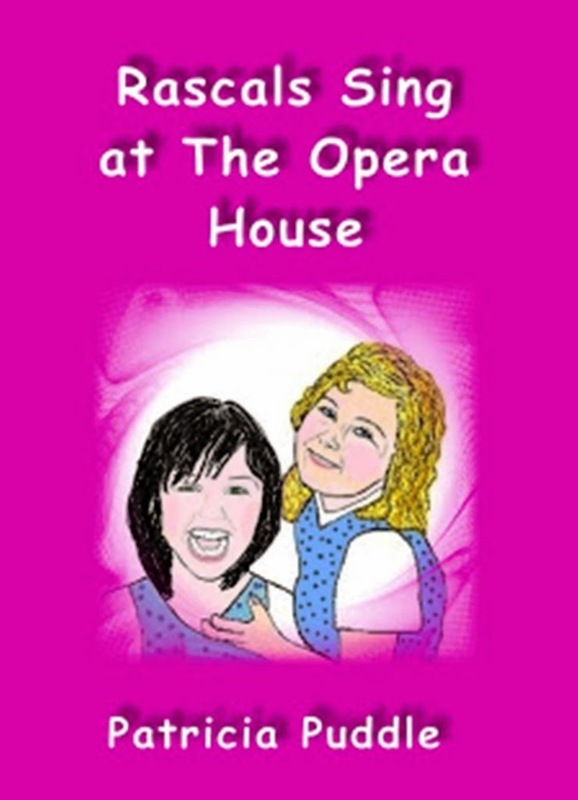 Star-Crossed Rascals is the original Molly story, the one about the bubblegum and The Brickfield, but I changed her name to Polly. The I'll submit the sequels to agents. Marti, those names are hilarious. Thanks for entering, Holly. That's a great name too. Hi Pat. Thanks Heaps, Im so thrilled that you loved the names I suggested for your novel. 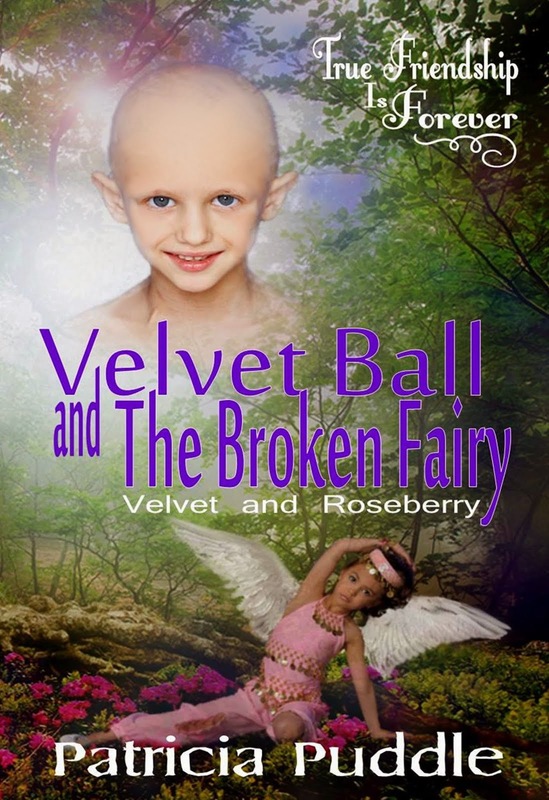 I received Velvet Ball and the Broken Fairy and Im already half-way through. 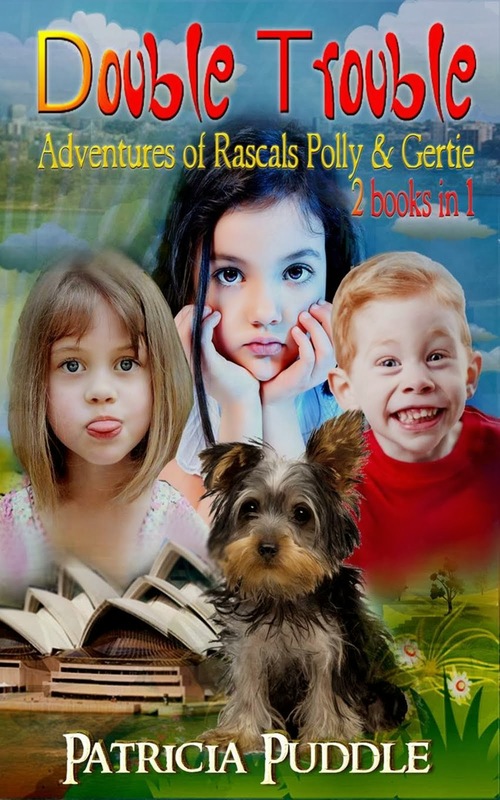 I cant wait to find out what happens and I cant wait for Star Crossed Rascals. Im enjoying your book so much and Thanks again for the great Prize. Hi Kat. I'm glad you recieved the book okay and that you are enjoying it. Thanks for entering, and visiting my blog. 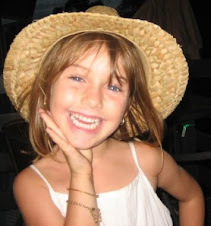 I hope you visit again. There's a new competition evey month, for now anyway.